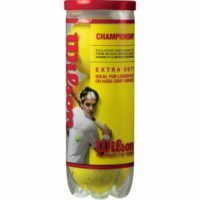 This Wilson Titanium Tennis Balls set includes 4 cans of 3 balls. 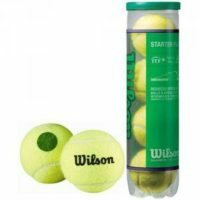 They are designed for for practice making them suitable for all court surfaces. 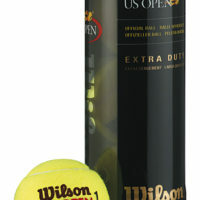 Featuring titanium cores, this tennis ball set offers durability and reliable long-term use and performance. 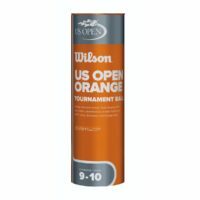 Specially made to produce normal responsiveness at higher altitudes, they can be used on all court surfaces. 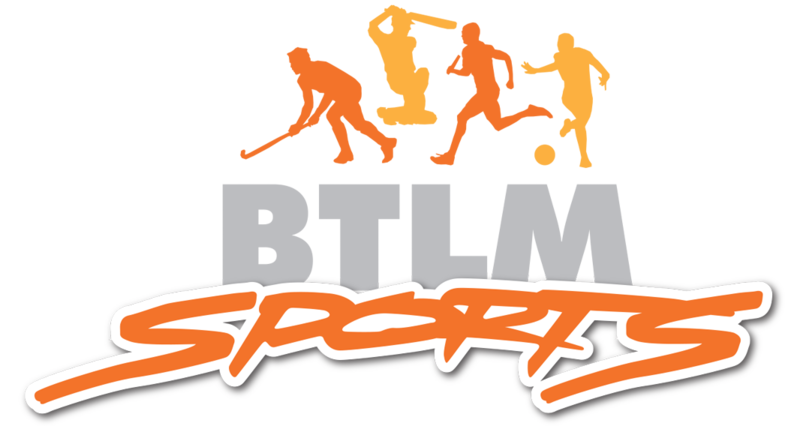 Exclusive Dura-Last felt gives them a soft texture but also stands up to heavy and repeated use in practice. 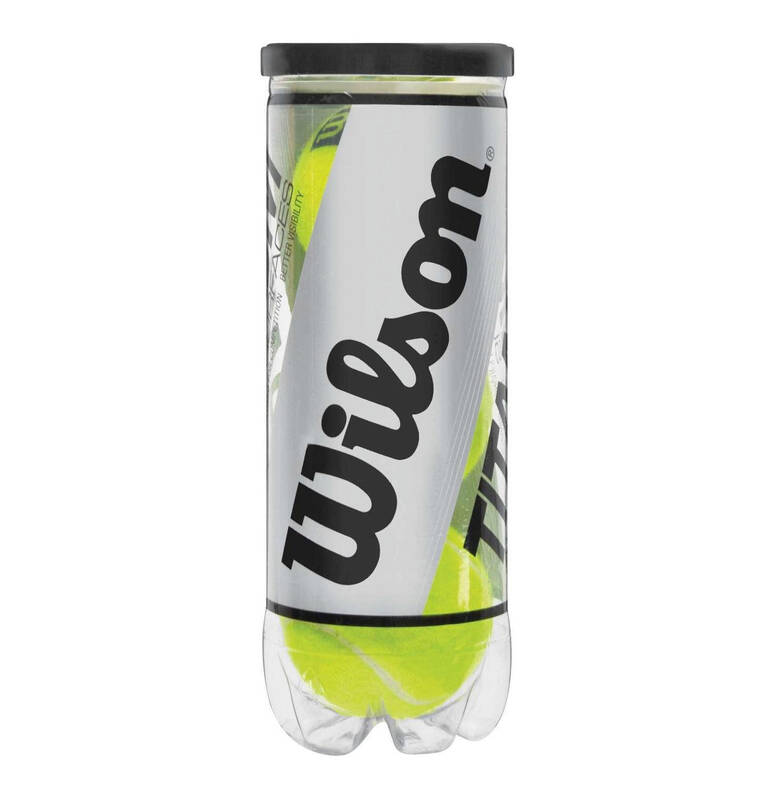 They come in a jar with a lid that can also be used for storage between uses. 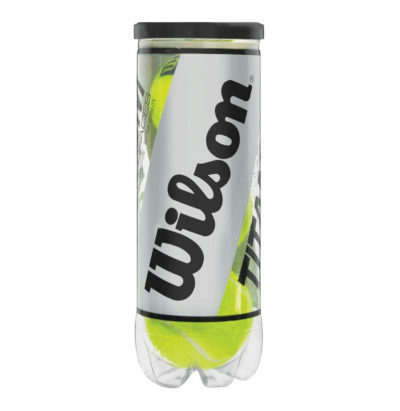 The color of these Wilson tennis balls improves their visibility, making them easier to see.